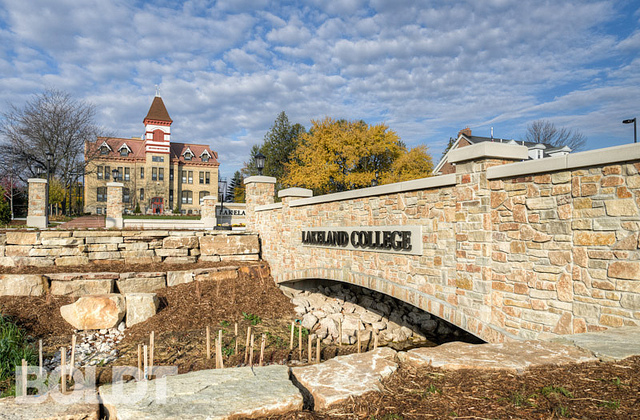 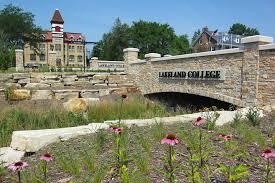 Lakeland College is a post-secondary college in Alberta. 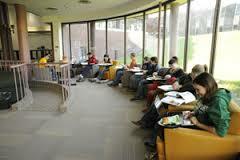 It is publicly funded, and maintains two campuses in Vermilion and Lloydminster.Lakeland serves about 7,500 full- and part-time students. 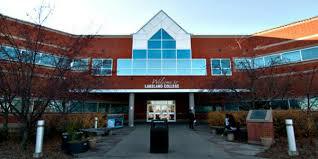 Lakeland College is Canada’s only inter-provincial college, as it serves both Alberta and Saskatchewan residents.Lakeland College is in the heart of Canada’s western provinces and offers the well-known warm, friendly and welcoming Canadian atmosphere.